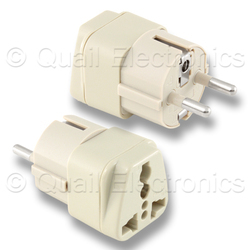 The 0521.BG is a BEIGE adapter that adapts the 3-prong, European Schuko Plug (CEE 7/7) into the Universal Receptacle. 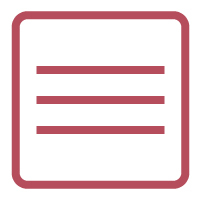 This is a universal adapter that can accept plugs that conform to any international or North American standard. This adapter is rated at 16A and 250V and carries the CE approval.